In July, Britain’s factories performed slightly worse than expected, as the Markit manufacturing PMI came in at 54.0. The figure had been forecast to drop a little from an upwardly revised 54.3 in June to 54.2 this month but it wasn’t to be. The Bank of England is set to announce its interest rate decision at midday today and yesterday’s figures might well give some of the policymakers second thoughts on whether to hike rates. It is expected that rates will be increased to 0.75% but it is by no means certain. The UK economy has picked up a little of late, with some encouraging releases, but continuing Brexit uncertainty muddies the waters and the fact that UK manufacturing performed worse than expected won’t help either. The financial markets still believe an August rate hike is nailed on, but then that was the consensus in May, when rates were kept on hold. It is going to be a nail-biting few hours and you may want to avoid the uncertainty and minimise the risk by locking in your exchange rate this morning in what is an important/difficult day for sterling. Last night the Federal Reserve announced its interest rate decision which, as expected, remained at 2% this time around. Policymakers upgraded their assessment of the American economy and hinted at another rate hike as soon as September. As well as the all-important UK interest rate decision later today, we will also see construction PMI for July. 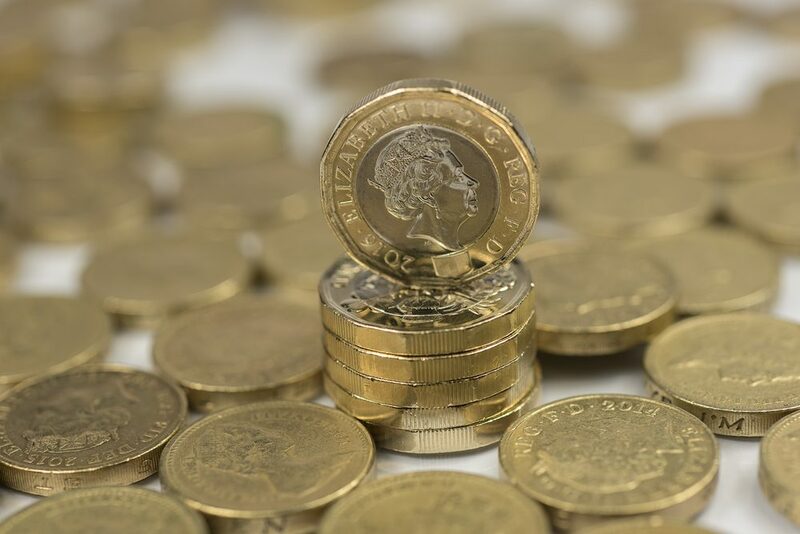 The reading is expected to dip from 53.1 to 52.8, but the rate decision will take centre stage, both in terms of headlines and sterling movements. In light of the continuing uncertainty over Brexit, the UK economy, Donald Trump and the eurozone’s recent economic performance, why not grab hold of a copy of our currency forecasts? They include rate predictions from some of the major banks around the world and include a handy review of the previous quarter. The headline release from the UK yesterday was the Markit manufacturing PMI for July which came in below expectations of 54.2. It had been expected to dip from an upwardly revised 54.3 in June, but not by as much as it did, with it slipping to 54.0. Production growth eased to its lowest mark in 16 months, with new orders rising by the least amount since July 2017. Year-on-year, Nationwide housing prices jumped to 2.5% in July from 2% the month before and above the 1.9% analysts had forecast. On a monthly basis, prices increased by 0.6% against an expectation of 0.2%. Today we have the BoE’s interest rate decision announcement at 12pm. It really is one of the most unpredictable rate decisions in recent times, with many analysts split on whether rates will be increased by 25 basis points to 0.75%. We will also see construction PMI for July; the sector is expected to have slowed a little to 52.8 from 53.1 the month before. In some ways, the eurozone’s reputation precedes it, as although the manufacturing PMI figure for July climbed to 55.1 from 54.9 the previous month, the reception to the news was lukewarm at best. The truth is that the eurozone just isn’t performing as it did last year and yesterday’s reading was little-changed from June’s 18-month low. Output expansion was the second-weakest it has been since November 2016 and new order growth at its lowest for 22 months. It is clear that ongoing trade war fears are exerting their influence on performance and confidence. However, job creation is still healthy and optimism has picked up from June’s 31-month low. Still, the euro lost some ground against sterling and the dollar following the releases. It is a quiet day for eurozone economic data today, but all eyes will be on the UK interest rate decision. We could see some euro movements, but they will likely be influenced by events elsewhere. There were no fireworks last night as the Fed kept rates unchanged as expected. The Fed did say that job gains and economic activity has been strong, and there could be a rate hike as early as September. Earlier in the day, we saw positive employment figures, with 219,000 workers hired by private businesses in July – much better than the 185,000 the markets had expected. Manufacturing PMI was disappointing, coming in at 58.1 against an expectation of 59.5 – the weakest expansion for three months. UK economic data will be stealing the headlines today, but we will see initial jobless claims in the US up to 28 July. Employment in the US is in rude health at the moment, so it will be interesting to see if jobless claims can dip to a fresh low again.